According to polls conducted by Gallup and the Pew Research Forum on Religion & Public Life, the majority of Americans fail basic tests about religion, including tests on their own faith. This is troublesome because religious literacy is about so much more than naming deities or knowing the stories of ancient history. For many of us, religion is a way to examine and understand ourselves. 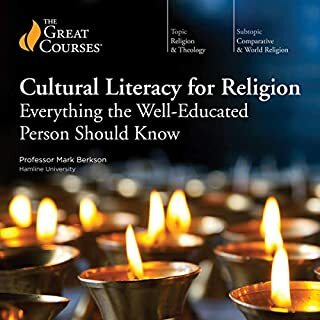 These 24 enlightening lectures offer you the chance to experience the world's religions from all angles – historical, theological, and cultural. Everything you need to know about world religions! A Finalist for the Pulitzer Prize and Named One of the Ten Best Books of the Year by the New York Times Book Review. Almost a decade in the making, this much-anticipated grand history of postwar Europe from one of the world’s most esteemed historians and intellectuals is a singular achievement. 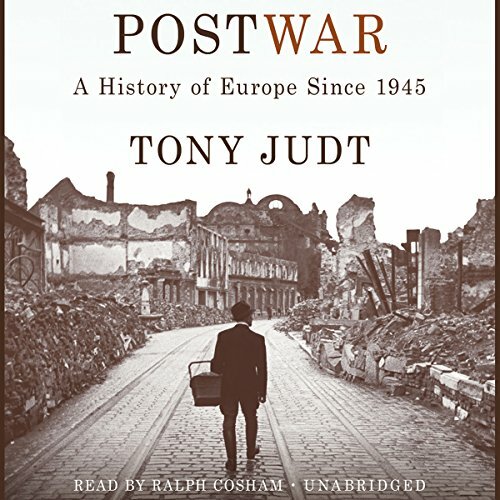 Postwar is the first modern history that covers all of Europe, both east and west, drawing on research in six languages to sweep listeners through 34 nations and 60 years of political and cultural change—all in one integrated, enthralling narrative. Both intellectually ambitious and compelling to read, thrilling in its scope and delightful in its small details, Postwar is a rare joy. Tony Judt (1948–2010), the author of 11 books, was Erich Maria Remarque professor of European studies at New York University and director and founder of the Remarque Institute. 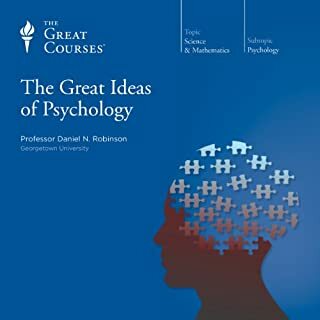 ©2005 Tony Judt (P)2010 Blackstone Audio, Inc. I thought this a really excellent analytical look at post-WWII European history. This isn't straight history, it is historical analysis. The author has a point of view and he isn't shy about sharing it. That being said, it is way too long and complex for audio to be its best vehicle. Yes, you can listen to it, but no, it wouldn't be my first choice. 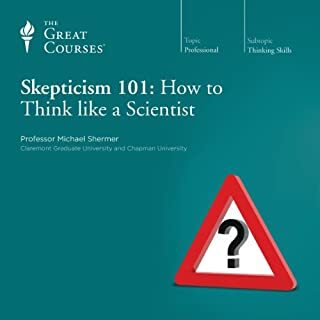 Lacking access to an index or the ability to flip back and reread a section to establish a context for what the author is currently discussing, I couldn't get as much out of this as I would have liked. Well written and competently read, there are obvious edits and issues with consistent recording levels that are unacceptable and should be fixed. The narrator is good, not exceptional. It's definitely worth your time ... but read it in print too. 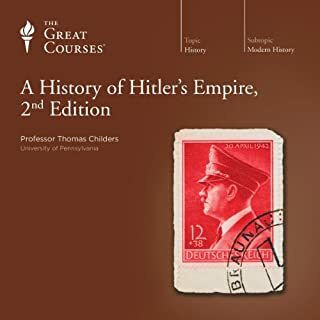 Having grown up in the period following the Second World War and having read a great deal about world events during this period I assumed that I knew most of what would be covered by this book but thought that a British view of European history might be both more interesting and more informed than what I had read previously and hence worth reading. I had no idea how little of what this book covers I actually knew. 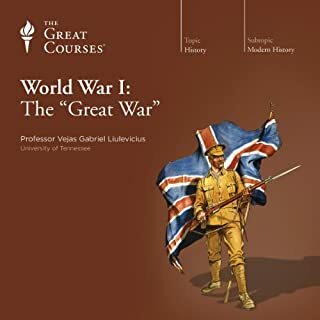 I have read many history books covering Europe since the Napoleonic Wars and expected this book to be written in a similar way – an accent on political events, the effect of new weapons on policy and the impact of world leaders on the events in their respective nations as well as those around them. I was both disappointed and pleased to find that this book is a very different type of history. 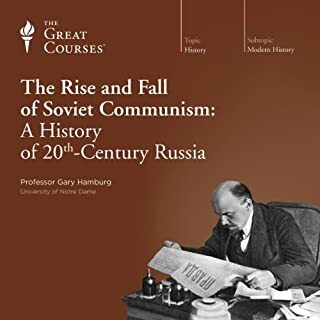 World shaping events, such as the fall of communism and the liberation of the Eastern European nations from the Soviet grip, were covered relatively quickly (the decade of the fall of communism’s power over Eastern Europe was covered in one chapter) while extensive coverage is given to the intellectual basis for and philosophies of the pro-communist and anti-American movements. While some of the wars of the period are covered (for example the British, French and Israeli war against Egypt and the war after the breakup of Yugoslavia) these type of events do not seem to be the main area of interest for Mr Judt. Some examples of subjects covered by this book are the intellectual's blindness to Stalin’s terror, the large numbers of displaced persons left at the end of the Second World War and the resulting "ethnic cleansing" that took place with the cooperation of the Allies, the origins of and comparisons between the Social Democratic systems in Scandinavia, the spreading role of government in culture and the arts and the expanding role of European theaters and film. Mr Judt’s argument seems to be that these events and trends had much to do with the new shape that Europe was taking after the end of the war. I can only concur and think that the view of history that I had before reading this book was too narrow and simple. This is a very opinionated book. Much of what is presented as fact seems to be largely opinion. One example would be Mr Judt’s snide references to those who doubted the ability of the southern European nations to control their expenses enough to properly qualify for entry to the Euro zone. He sneered at those concerns and spoke of the financial probity of these nations, but we know now, of course, that he was completely wrong. It was not his being wrong that bothered me but rather his sneering reference to those who turned out to be right. Another example is his off-hand dismissal of Margaret Thatcher and her views with no facts presented to buttress his statements. Another thing to keep in mind is that this book was written by a British author and so the book contains a large number of British terms with which the reader may be unfamiliar. Examples are use of the world valve instead of tube, use of the phrase “put paid to”, the British value of thousand billion instead of trillion, the phrase "plastic macs" and so on. Another concern is the use of French, German and Italian phrases with no English translations with the view, I assume, that anyone intelligent enough to read this book would know the languages in question. Still, in spite of all, I think this is a book well worth reading. 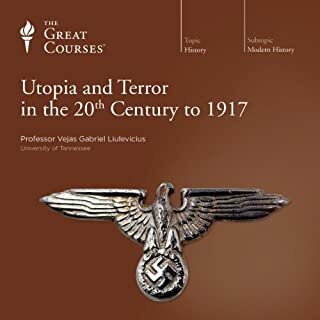 The narration is first class and I would recommend it to those who would like to know more about the post war development of the modern Europe as explained by someone without a US world view. I am not sure why I bought this book. 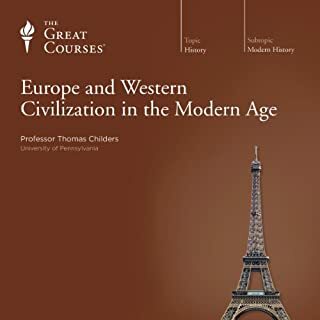 The history of western Europe after the war does not exactly seem the most fun to hear portion of human history; in fact, one would expect a lot of economic numbers about what Europe rebuild while all of the interesting historical stuff was happening in Russia, the US or in Asia. Certainly true, western Europe is not just economic growth but there was a lot going on at the time. First, these were the times were the foundations of the European Union were put into place. As a French, I always took that as a given and view the Germans as some of the friendliest in Europe (certainly more than the French). Nothing like that post-war, I did not know that, even in the fifties and sixties, the German government acted to stop the prosecution of known nazis or that a third of Germans had favorable views of Hitler (of course, that's very different now!). Second, I did not realize the general cultural boom all across Europe, specially given the current constant hammering of American pop culture in modern Europe. Third, there is a lot of dark history to be learnt from eastern Europe and its complete abandonment by the western countries. The greatness of the book is the material is delivered in a very lively manner, in a way that is very accessible to a history layman. 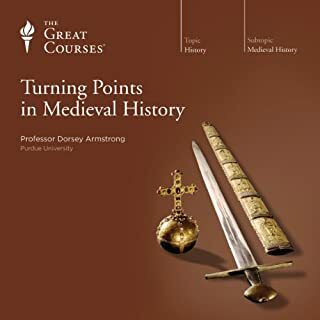 The only possible cost of this is that the economic history has certainly taken the back seat, and (while this is just my opinion) it seems that most of western history is due to politicians rather than the evermore inter-connected business world. 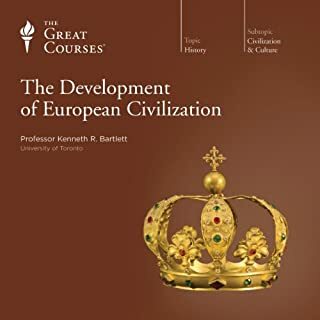 Honestly I just didn't know that much about post WWII history in Europe until recently and this was part of learning about that period, about how Europe was rebuilt and how we got to where we are today. 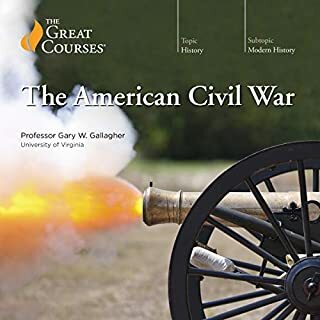 I'm giving the book 5-stars, if you have even a passing interest in this period you should pick-up this book without giving it another thought. With that said let me offer some mild criticism -- these should not keep you from purchasing the book but there were a few things I could have done without. The author is by no means anti-American but almost seems to suffer from a really rare strain of not really giving a care. This I must say is rare since generally Europeans are so arrogant and snobish about America you just assuming anything to do with the US will be negative in todays post-USSR world. This is not the case. The author doesn't blame every bad thing that happens in Europe on America -- but he also doesn't really give America credit for anything either. It really seems that the further you go back the more neutral the stance is, as the book gets closer to today it gets a bit more cold towards the US including taking swipes (not shots to be clear) at Reagan basically discounting his role in bringing down the Soviet Union. This is annoying in my mind but wasn't done in an offensive way -- he wasn't bashing but it's pretty obvious he wasn't a fan of Reagan or Thatcher. At the same time he does a great job of explaining how people in the eastern block lived and how communists ruled, which means it's a pretty negative take on that. 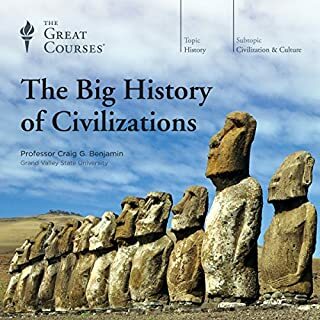 So in total this book is very balanced and works extremely well as a modern history. The attempt to write a single volume history of postwar Europe seems almost foolish in its ambition, but Judt frames the parallel histories of so many nations, peoples, and political systems in a way that is surprisingly coherent. Yes, certain nations (namely France and England) receive more attention than others, but Judt primarily pursues a sense of collective European identity and values. This book is a good starting point for further reading to find the details and nuances that a single volume can't conceivably tackle. 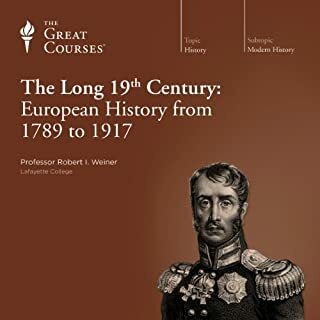 Judt objects to the idea of having one overriding thesis, but his numerous arguments come together to form an important critical perspective on the meaning of Europe and the values and shortcomings of history and public memory. His three focal points are economic, political, and cultural history, with his attention and skill handling each coming in the same order. 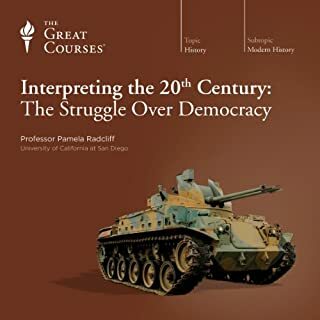 The shortcomings of the political history are largely a result of the project itself, with breakneck overviews (or sometimes no context) given for major figures, events, and institutions. The cultural history is underdeveloped and too often suffers from Judt's evaluative and bizarrely dismissive comments on everything from punk rock to David Beckham's abilities on the pitch. Judt fancies himself as a cinephile, but only explores the usual suspects of auteurist European cinema, failing to explore popular culture or reception anywhere aside from France and his native England as much more than a statistic. Another major shortcoming of the book is Judt's unnecessarily stiff prose. His writing can be almost poetic at times, but those moments are few and far between when compared to the recurrence of words and phrases that distract in their formality. For example, his affinity for the word hitherto may be a result of his immersion in English translations of Marx, but as understandable as it is to adopt the language of your sources it doesn't make his liberal use of hitherto any easier on the eye (or ear, in this case). The final major shortcoming is the way Judt chooses to frame events in Part 4 (1989-2005). Some of this has to do with the fact that the book is now over a decade old, so many of his conclusions have been complicated by events that have taken place since the book was published. You can't fault Judt for failing to predict the future, of course, but his decision to write about events in the 2000s with a declarative past tense, treating Tony Blair and George W. Bush like historical figures from a bygone era, make a number of his conclusions at the end of the book difficult to take seriously. These shortcomings aside, the book is compelling and thought provoking. Not a joyful, breezy listen, but worth the investment of time and intellectual energy. The reader, Ralph Cosham, gets high marks from me. He largely handles pronunciations from non-English languages with confidence, especially French. There are a number of edited retakes spliced into the reading (sometimes distractingly so), where Cosham went back later to correct a mispronunciation. I'd prefer a change in tone and audio quality rather than have him butcher every name of Slavic origin, so cheers for caring enough to try to get it right. His pace is a bit slow, but that was corrected by playing at 1.25 speed. 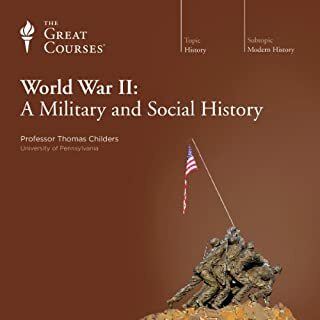 high school, he has a unique and extremely insightful take on European and world political, social, economic, cultural and military history since World War II. Not to be missed. Yes it's long?? ?deal with it. Postwar brilliantly and effectively traces how Europe rose from the rubble and death of WWII to become an imperfect but well-functioning community today. The tone is hard-nosed but surprisingly positive and optimistic. 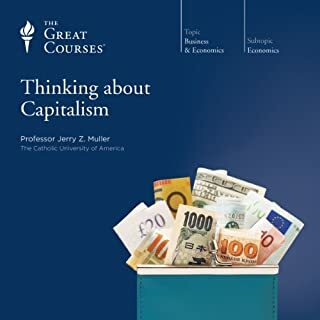 Judt had a reputation for a left-wing viewpoint, but in this book he does not have any ax to grind. He is, however, especially hard on nations (especially France) that weaseled their way out of responsibility for the Holocaust. Narrator Ralph Cosham is terrific, despite an overuse of a pause-and-raised-eyebrows intonation for Judt's numerous 'scare' quotes. This was a great book summarizing history, politics and economy in Europe since 1945. At times more detail than you might care for on a particular subject, but well written and well narrated. 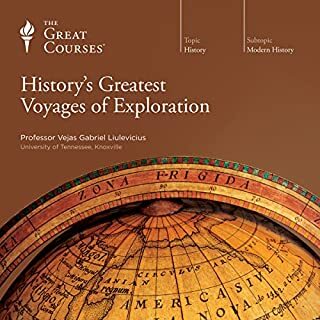 I have given up on other audiobooks with similar level of detail, but enjoyed this one greatly. If you like Jared Diamond, you will like Tony Judt. Would you consider the audio edition of Postwar: A History of Europe Since 1945 to be better than the print version? I can't say. I get all my books as audio books now, I commute 4-5 hours a day and it is the thing that makes the commute bearable. My husband is going to read the book. I can say that one advantage to having a paper copy is to make notes. What was one of the most memorable moments of Postwar: A History of Europe Since 1945? There were numerous moments throughout the book that were memorable. I would also say that the overall message was riveting. I definitely believe this book should be required reading in High School and/or college. And, in assessing the status of today's world it would seem we have continued to set in motion a perpetuation of self destruction. The narrators voice was often grating on my nerves and boring to listen to. 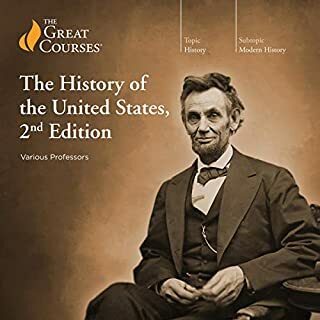 A required book for history buffs. You may, or may not, agree with everything that the late Tony Judt wrote but this book is an incredible tour de force. Monumental in length - 43 hours in the narration and beautifully read - this book is a must.